What Are The Top 5 Stone Remodeling Projects? Tackling your home remodel list might feel like an impossible task. Staying up to date on current design trends is a full-time job in itself, so applying the latest style facts and figures to your to-do list can be overwhelming. If you feel like your home needs a change this year but you don’t know where to start, don’t worry. Here at Home Improvement Leads, we love finding creative ways to help you renovate your home using the latest materials and trends. One of our favorite materials is natural stone or stone veneer, and we think any home would benefit from a creative use of stone in unexpected places. To take the stress out of the decision-making process, we’ve come up with five of the most innovative and exciting stone remodel projects to keep your home looking great and on-trend. Homes that embrace a rustic design style usually incorporate stone both inside and outside. 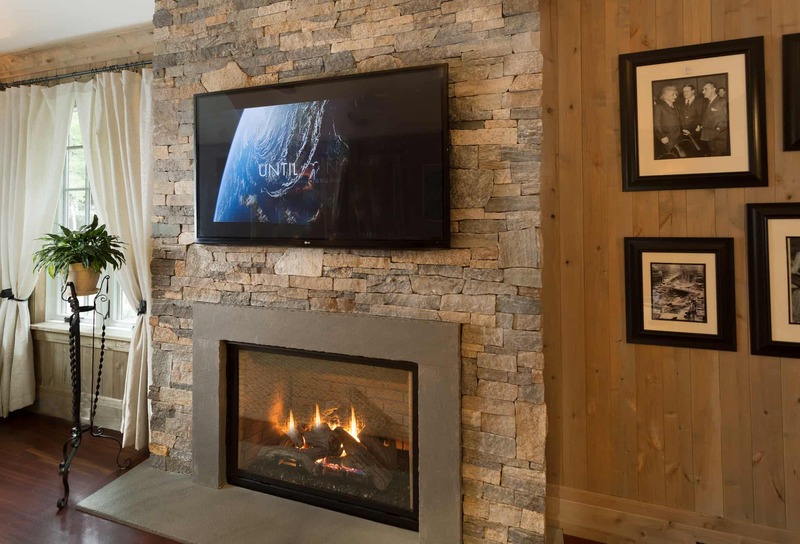 While stone siding tops the list for most homeowners, a stone fireplace comes in at a close second. There are a variety of ways to spruce up your existing fireplace with stone or budget-friendly stone veneer, but we particularly love this look in large, open plan living areas where the fireplace takes center stage in the middle of the room. While a stylish kitchen remodel is at the top of many homeowners’ wish lists, it can be difficult to find time and money to complete a full scale renovation in the heart of the home. 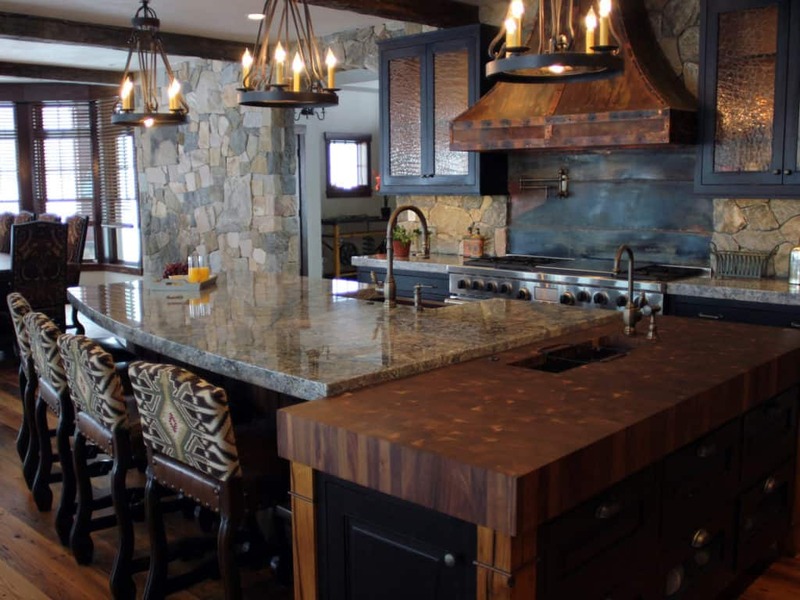 Adding stone veneer to existing counters and islands or using it as a creative backsplash can completely transform the look of your kitchen without breaking the bank. Plus, since veneer can be added quickly, your kitchen won’t be out of commission for long. 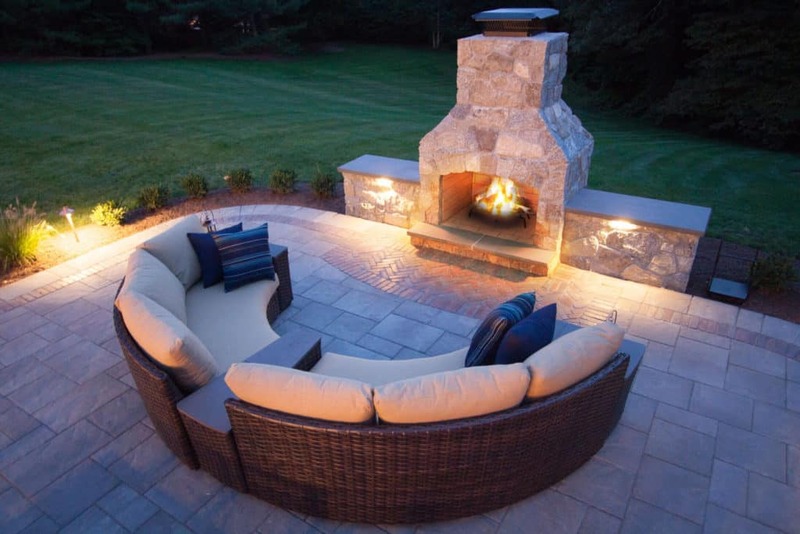 If you’re thinking ahead to summer entertaining and late nights around the campfire, upgrading your outdoor entertainment spaces with stone will create a cozy and memorable atmosphere that your family and friends will enjoy coming back to time and again. Covering your outdoor kitchen area or fire pit with stone is not only aesthetically pleasing, but also safer for open flames. If you’re working with a larger outdoor space and budget, some clever landscaping and a stone wall can delineate an entertainment area or garden wall. If this is finally the year you get to revamp your unused basement space, there are tons of renovation options to suit your personal needs. 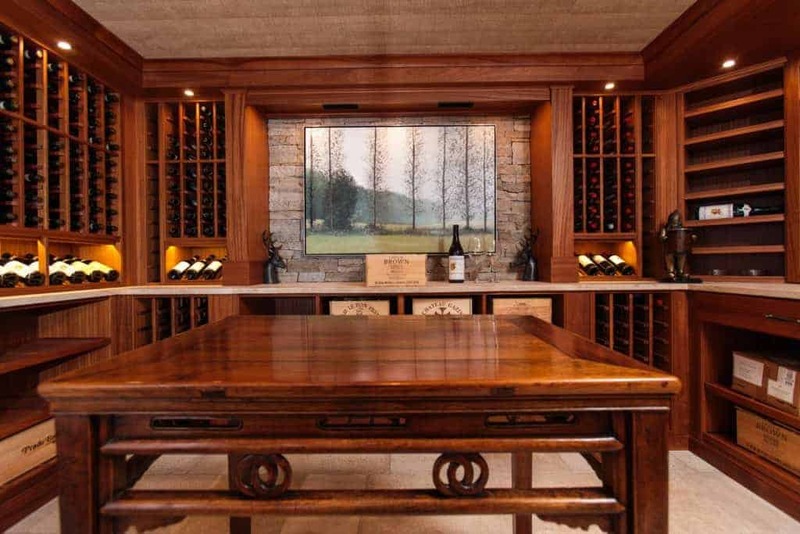 We love the idea of installing a wine cellar or bar into your basement to really take your at-home entertaining to the next level. By incorporating dark wall colors, exposed wood, and stone walls into these areas, you have the ability to create a one-of-a-kind space that is both inviting and exciting at the same time. Homeowners who are blessed with a pool, hot tub, or decorative water feature will know that these aspects of the home can be difficult to style—and keep safe. 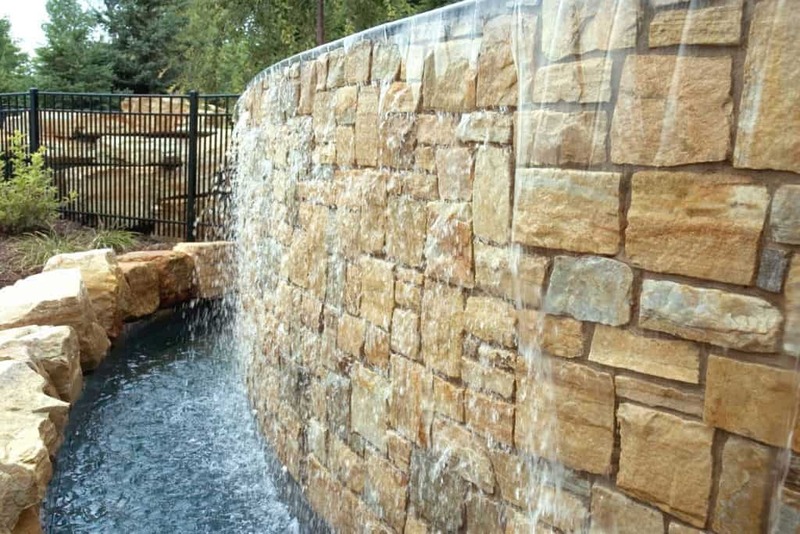 A man-made stone wall surrounding your backyard water features and pool area will add a rustic charm to your outdoor area and keep it safely cordoned off at the same time. Combining this decorative tip with other exterior stone features—like the ones we mentioned above—will create an outdoor space that is expertly styled and made for entertaining.